Full disclosure, the report was requested by AASHTO’s Center for Environmental Excellence, and I work for AASHTO. The research was conducted through the National Cooperative Highway Research Program and I served as one of the research reviewers. And, finally, the research was conducted by Parsons Brinckerhoff’s Eileen Barron, with whom I recently co-presented a session at the International Association of Public Participation’s North American conference, and former Missouri Department of Transportation Communication Director Shane Peck, also of Parsons Brinckerhoff. 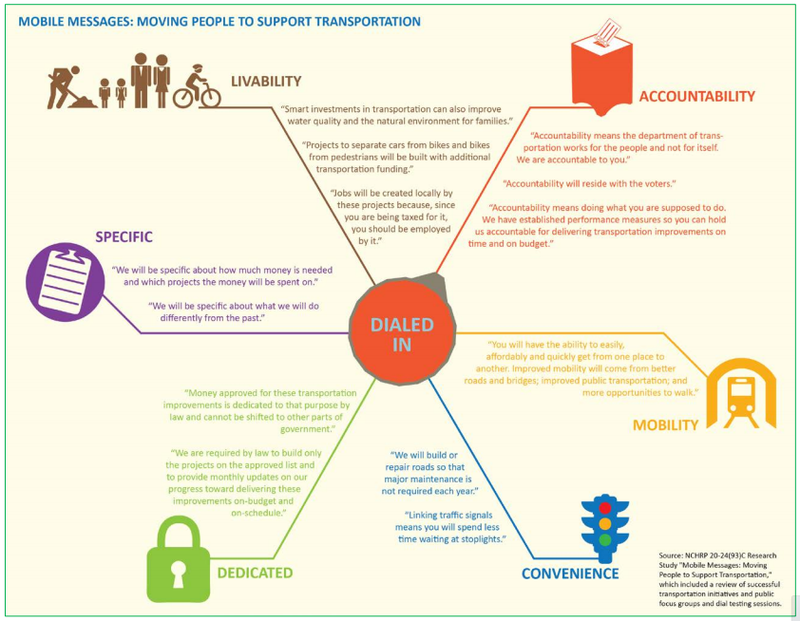 There is a new research document available online that transportation planners and communicators should consider adding to their reading list. The report, “Potential Use of Social Media in the NEPA Process,” attempts to fill in the knowledge gap between how most transportation agencies utilize social media tools and how the tools might be used in an environmental planning and public involvement process defined under the National Environmental Policy Act.